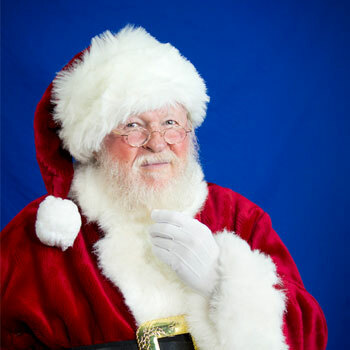 Are you searching for a charming and sociable Real Beard Santa Performer? 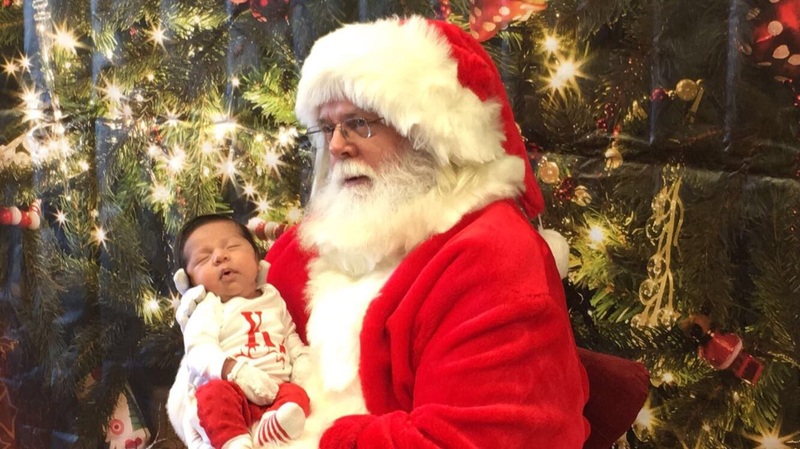 Santa Ron prides himself for being a great conversationalist. 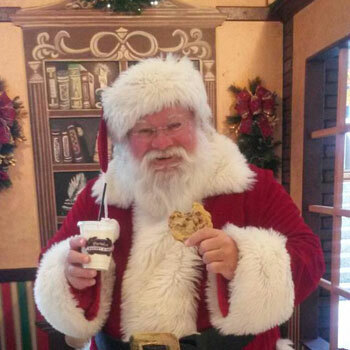 His witty humor and adorable personality shines through as he actively converses with children and adults alike. 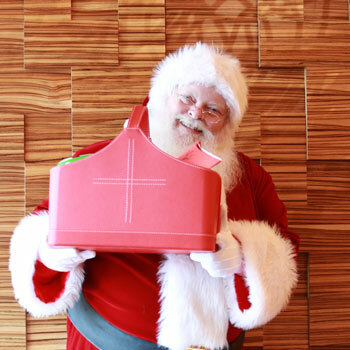 He enjoys making everyone smile and reminding them of the magic of the Yuletide season. 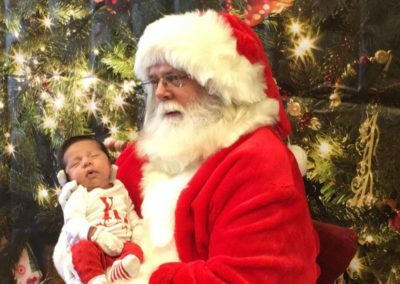 This Authentic Bearded Santa Impersonator is perfect for Santa Claus activations, store appearances, pre-school visits, and walk arounds. 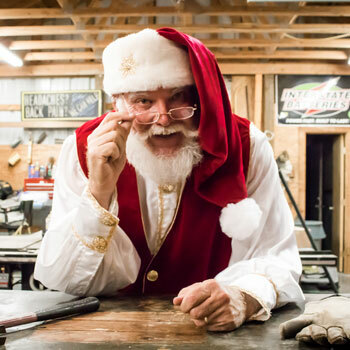 This interactive Santa is also available for store openings, gift-deliveries, TV commercials, live studio sessions, trade shows, family gatherings, and so much more. 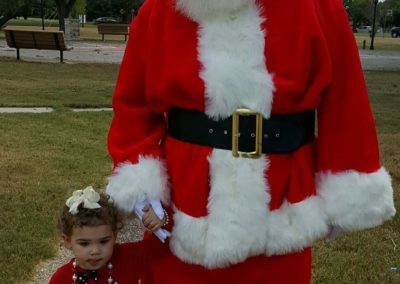 Santa Ron appears at many other TOP venues and homes throughout Dallas-Fort Worth such as Belo Mansion, Dallas Arboretum, Sixty Five Hundred, Filter Building On White Rock Lake, and Renaissance Tower. 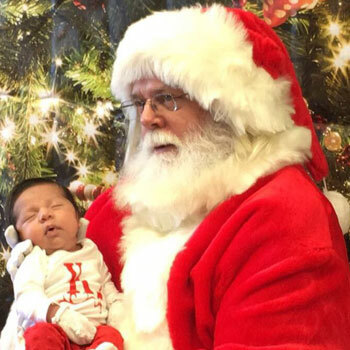 He is a highly requested Santa Claus Impersonator so make a booking with us TODAY to hire Real Beard Santa Ron to make all your holiday parties memorable. 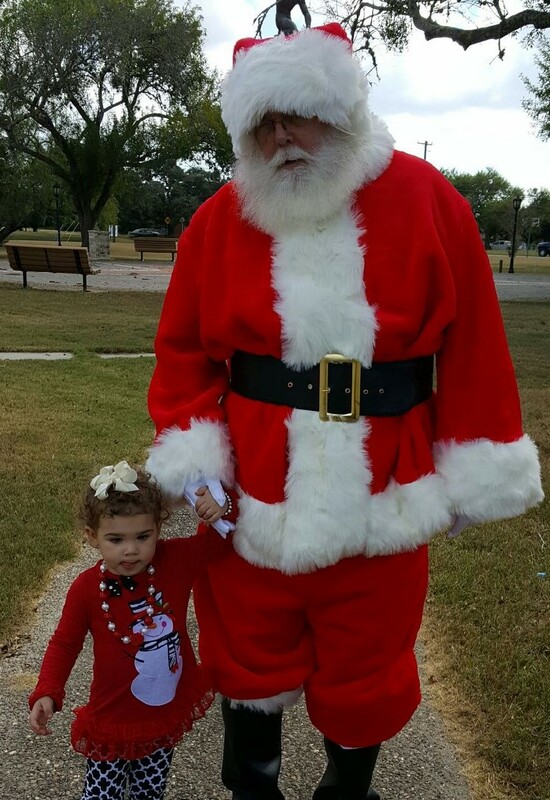 Contact us through 817-601-5666 or email us at Events@MystiAllen.com to have Santa Ron appear at your event.